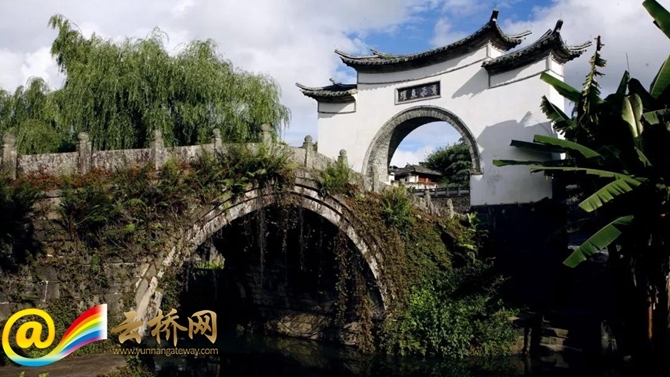 Located in west Yunnan’s Tengchong city, Heshun old town is a charming tourism attraction. 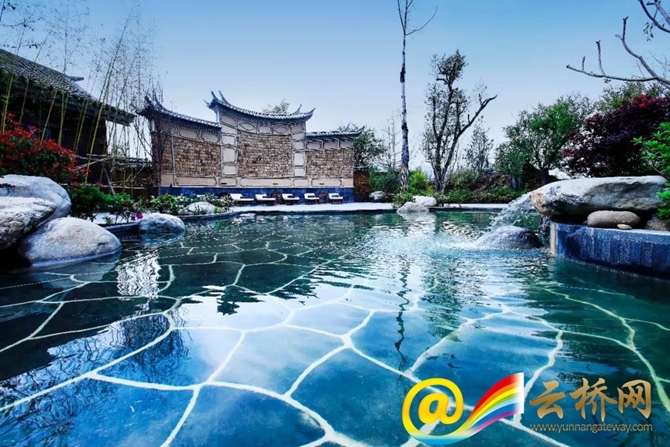 It was first built in the Ming Dynasty(1368-1644) with a history of around 600 years. 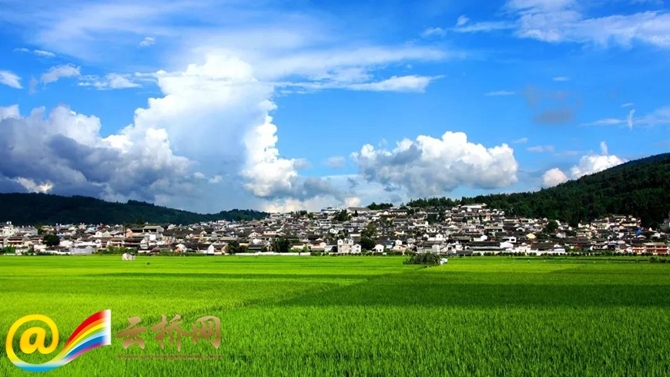 Since Heshun is close to Laifengshan National Forest Park and the Taping River flows through the town from east to west, Heshun is endowed with the large areas of vegetation greenness by the nature. In the Ming Dynasty, Han ethnic group from inland China migrated to Heshun for making military presence in the southwest frontier of the empire. The culture they brought enriched Heshun and the legacy they created brought the town prosperity. 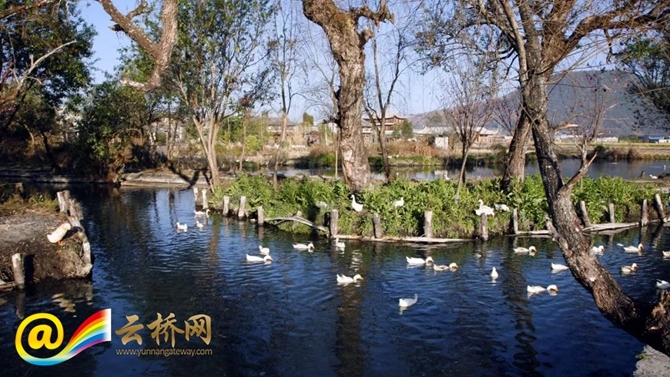 With a large area of wetland and 988 acres of fields and gardens, more than 70% of the land in Heshun is covered by diverse kinds of plants, which also makes Heshun diverse in different seasons around a year. Besides, Heshun is a living fossil of ancient architecture. 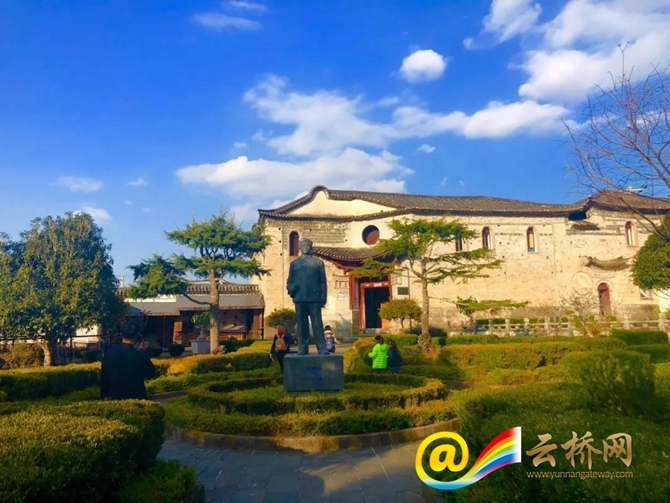 Nearly 1,000 old buildings have been found in the town where there is a museum dedicated to the famous Chinese philosopher Ai Siqi who has brought Heshun good fame either. Thanks to its geographic location near Tengchong which used to be a must-pass station on the South Silk Road, Heshun is also a famous hometown of overseas Chinese.